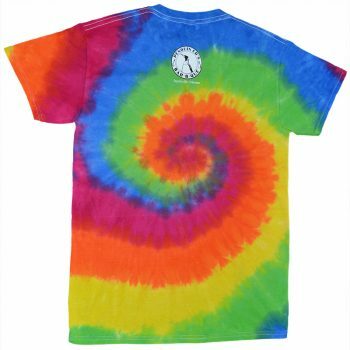 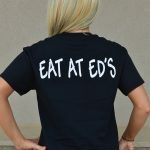 These Eat At Ed’s t-shirts are great! 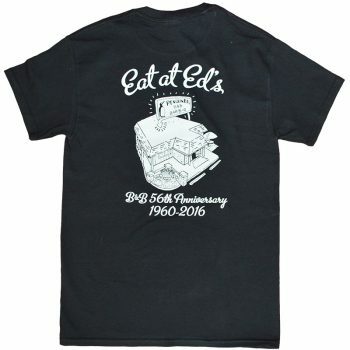 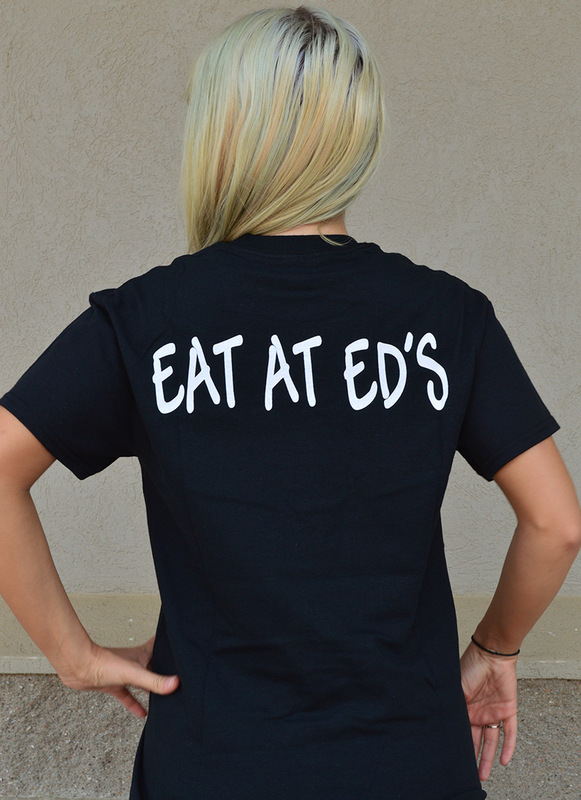 Eat at Ed’s black cotton T-Shirt. 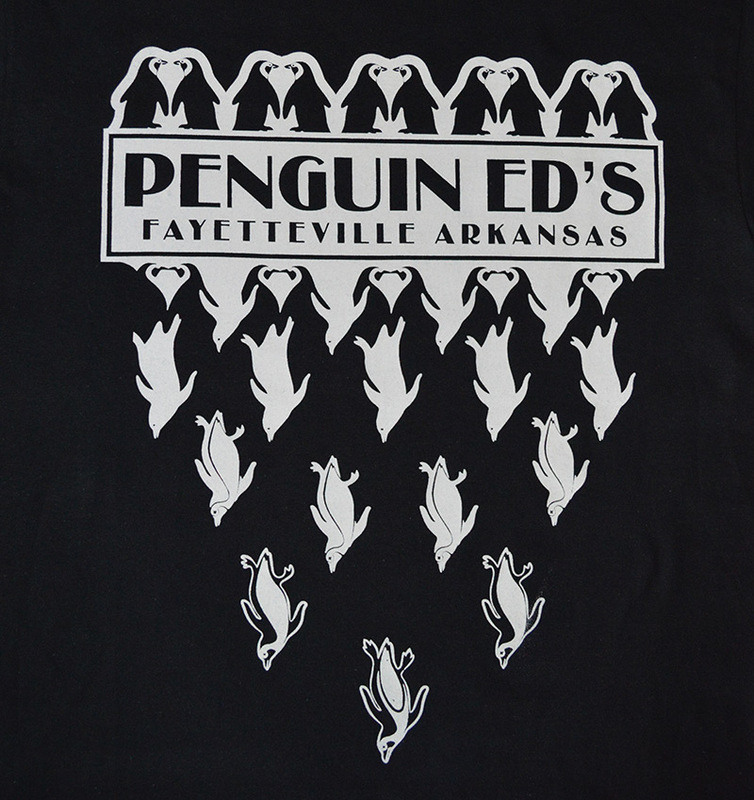 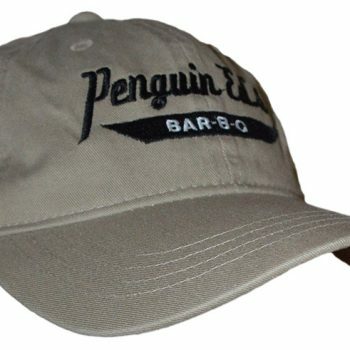 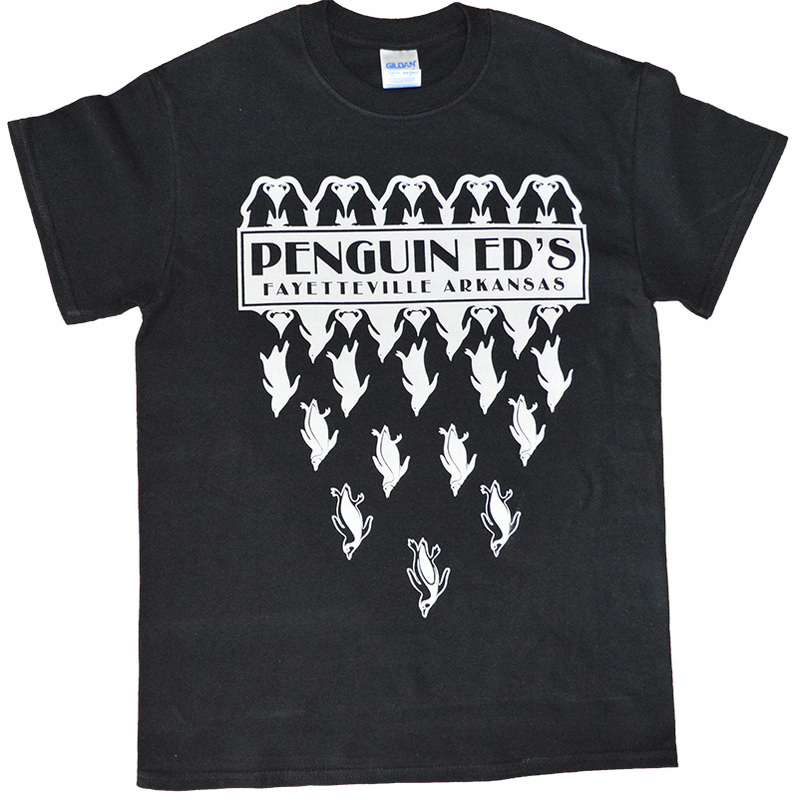 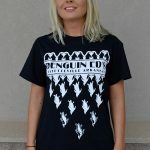 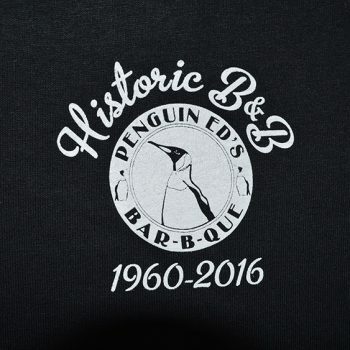 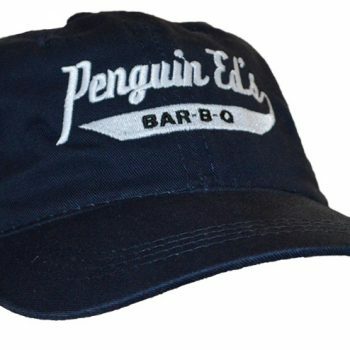 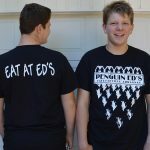 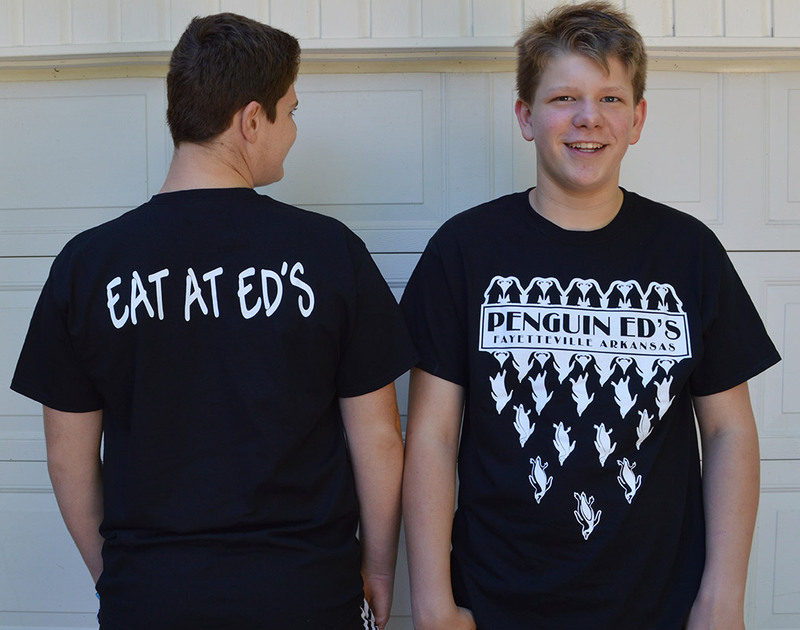 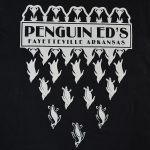 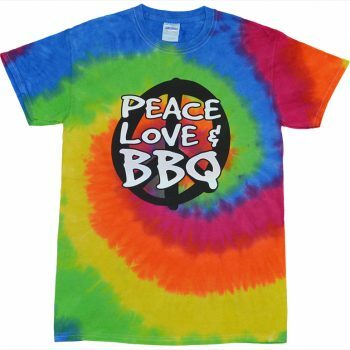 This shirt has a unique Penguin design on front, with a small Penguin Ed’s BBQ logo on the back of the T-Shirt. 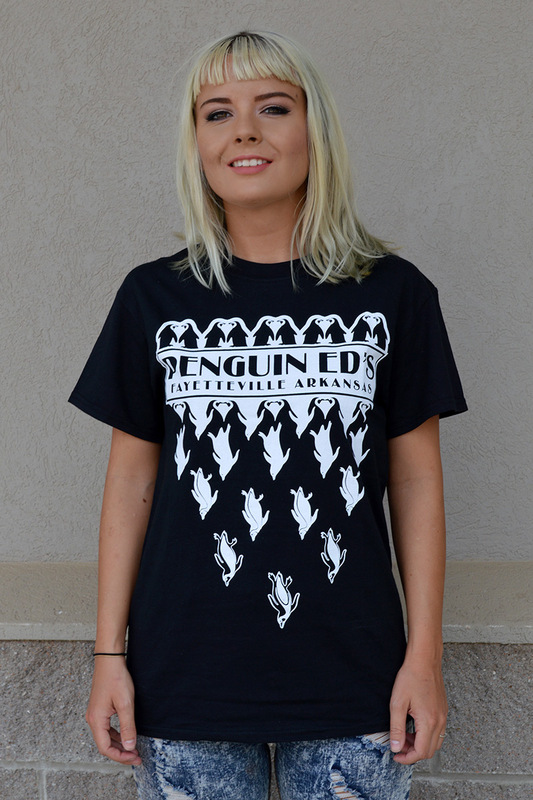 Short-sleeve, 100% cotton.